Just purchased this today after seeing it several times. I love it!! This has been the background picture on my PC for the past year or so. Love all your art! The colors are great! Wish I could afford to buy some actual art from you. 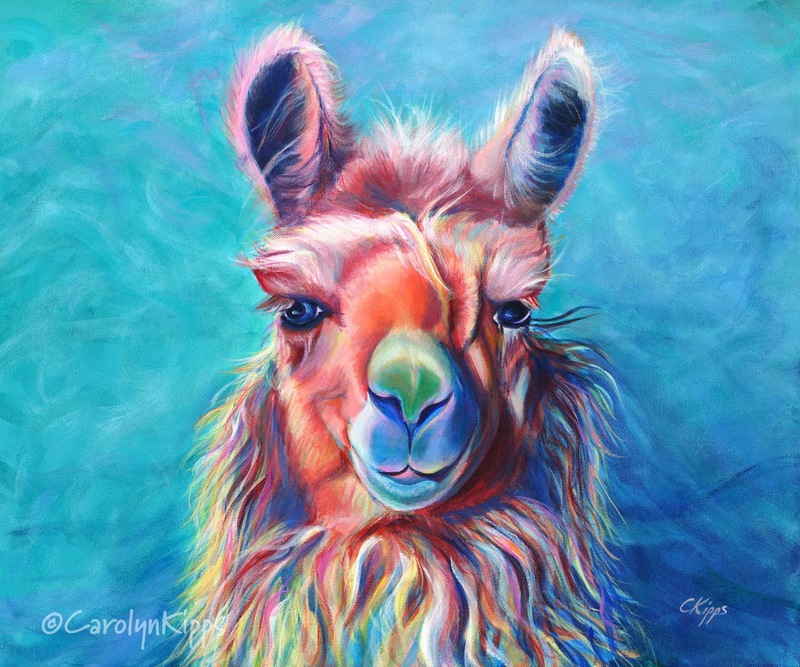 Bought two cards of this wonderful llama from Lazy Daisy in Williamsburg, VA.